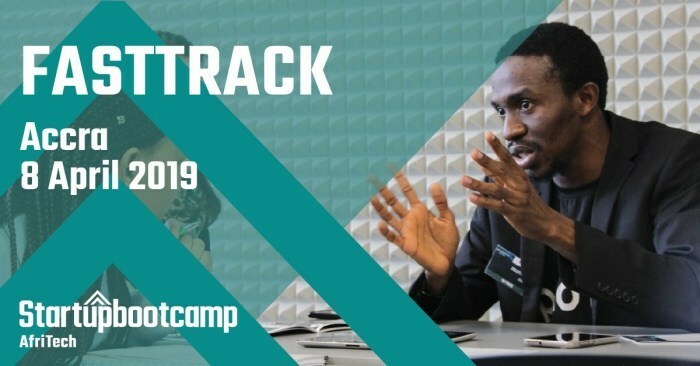 Home / Impact Hub Hosts Startupbootcamp AfriTech FastTrack in Accra / News / THE YCEO: Impact Hub Hosts Startupbootcamp AfriTech FastTrack in Accra to Source Disruptive Startup Talent – Apply Now! THE YCEO: Impact Hub Hosts Startupbootcamp AfriTech FastTrack in Accra to Source Disruptive Startup Talent – Apply Now! Ghana –Startupbootcamp AfriTech is one of the most sought-after programmes for Africa-focused tech startups. In 2010, the Startupbootcamp programme was founded with a simple goal in mind: to support the world’s best innovators through all stages of growth. This led to the first-ever Africa-focused accelerator of its kind, namely Startupbootcamp AfriTech (SBC AfriTech), to launch in Cape Town in 2017. The SBC AfriTech FastTrack Tour for 2019 will cover 19 events in 14 countries. Attending a FastTrack will boost your chances to join SBC AfriTech’s highly-acclaimed, intensive three-month programme with 20 percent.